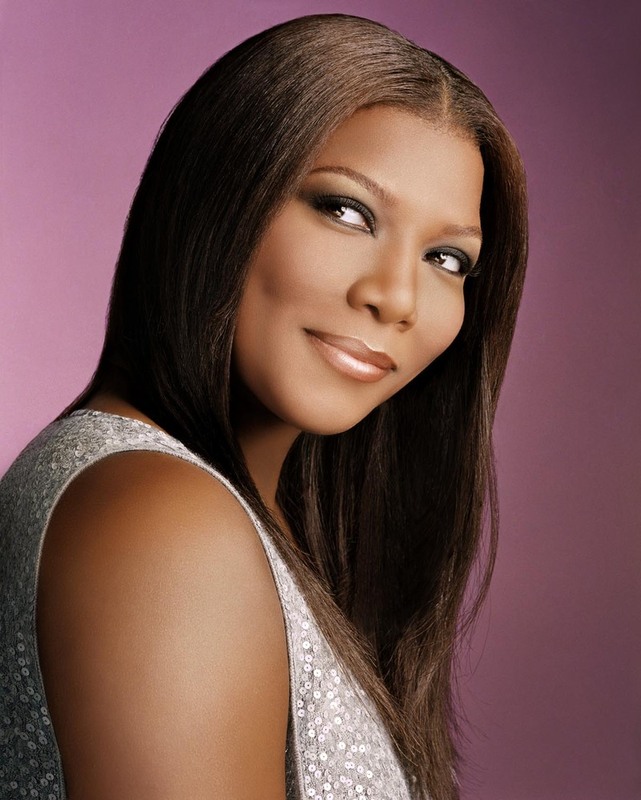 Queen Latifah’s new show “Single Ladies” has already been renewed for a second season. According to sources at VH1, production on the new series is slated to begin before the end of this year. There was no word as to what cast members would return, or if any new additions would be made to the series’ current talent roster. Season one of “Single Ladies” launched on VH1 on May 30th, and is the network’s first scripted–hour long series to ever air. The show stars Stacy Dash, LisaRaye, Charity Shea and Queen Latifah, who also serves as executive producer of the show with partner Shakim Compere. “Single Ladies” currently airs at 9:00 PM on Mondays on VH1.